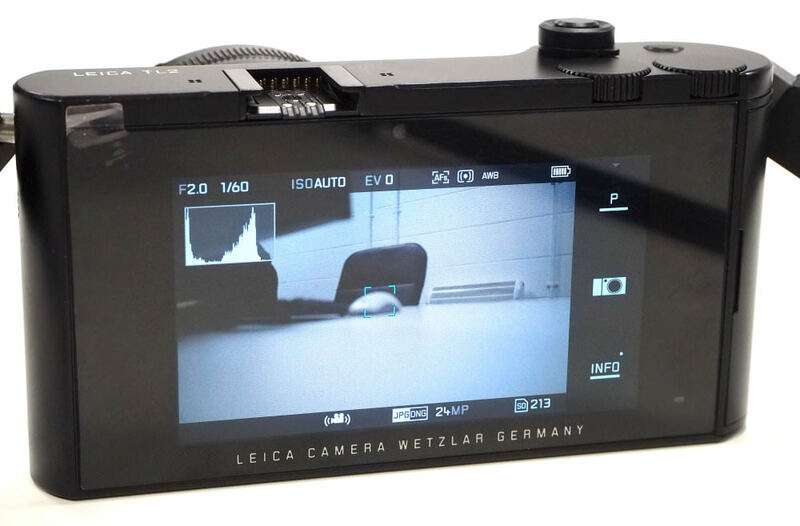 We review the uniquely styled Leica TL2, with aluminium body, 24mp sensor, and 4K video recording. 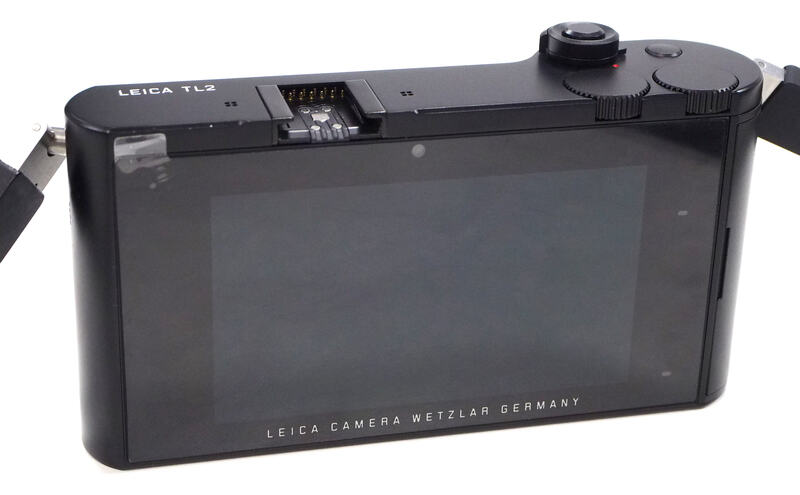 The Leica TL2 is a 24mp APS-C mirrorless camera from Leica, with a 3.7inch touch-screen on the back, built-in Wi-Fi, and a stylish but simple design with minimal buttons and controls. The camera is made out of a single block of aluminium, and is available in silver, or painted black. 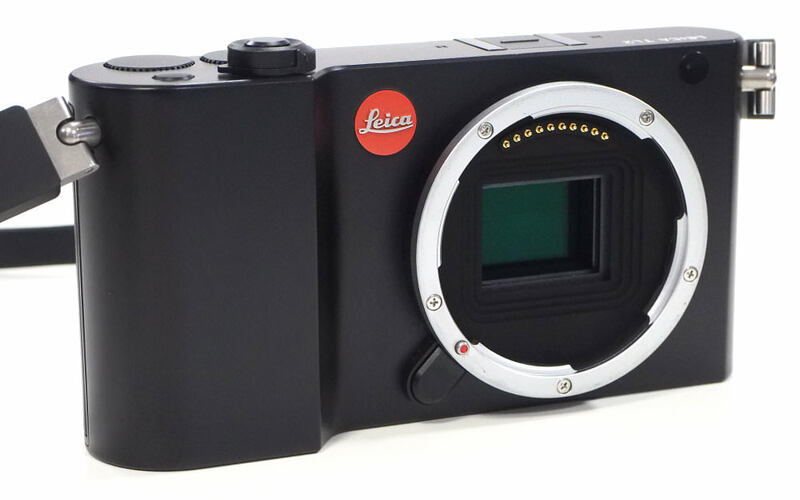 The Leica TL2 updates the 16 megapixel Leica TL, with a 24mp APS-C CMOS sensor, and 4K UHD video recording. The TL2 has a fast Maestro II image processor, which allows up to 20fps continuous shooting, when using the electronic shutter, or 7fps when using the mechanical shutter. Focus is said to be up to three times faster than the previous model as well. The TL2 is machined from a single block of aluminium giving the camera a unique style that is unlike any other camera. The camera has built-in memory (32GB), but you can also add an SD card to the camera. There is a 3.7inch touch-screen on the back for changing settings, and the options available can be customised, so that you can have quick access to your favourite settings. There are manual shooting modes available, as well as different colour options. 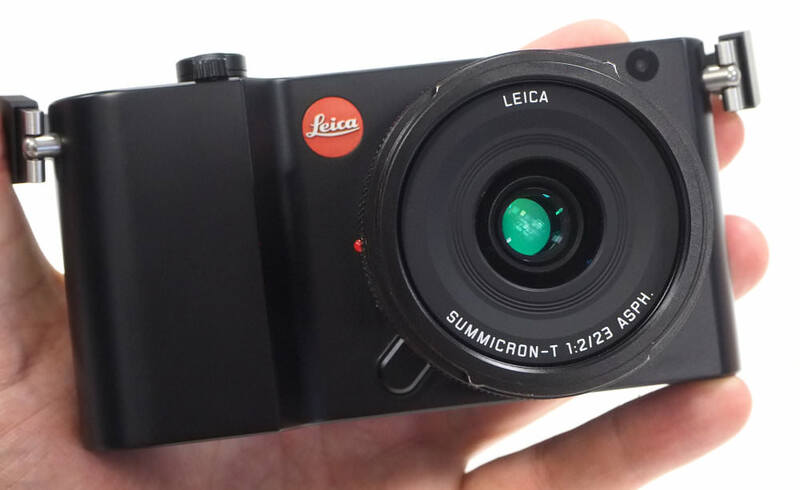 The Leica TL2 features the Leica L lens mount, and this has a range of APS-C lenses (called TL lenses), including the new 18mm f/2.8 pancake lens, which is equivalent to 27mm when you include the 1.5x crop factor. You can also use Leica SL full-frame lenses, however, due to the size of some of these, it may be best avoided. We used the Leica TL2 with the 23mm f/2.0 ASPH. prime lens, which makes the whole camera quite compact. An electronic viewfinder (EVF) is an optional extra for the TL2. Built-in Wi-Fi lets you remotely control the camera, as well as transfer images to your smartphone, using Leica's remote app called Leica TL, which is available for Android and iOS devices. The camera feels extremely well built, with the aluminium body feeling extremely robust. The design keeps things simple, with just two buttons on top, one of these being the shutter release button. With a metal or painted finish, the camera can feel quite slippery at times, particularly as there is no additional grip on the back of the camera. Because of this, we'd recommend careful use of the strap. There are two dials for adjusting settings, and it doesn't take too long to get used to the control methods. The back is dominated by the 3.7inch touch-screen, which has a good resolution at 1.3m dots, with good colour reproduction, as well as clear text. As the touch-screen is the main way of changing settings on the camera, you will end up with fingerprints on the screen, and it's worth cleaning it regularly so as to not spoil the view. The Leica TL2 comes with a unique strap system, and the strap is actually rubber, making it feel a bit odd compared to what you might be used to. The strap also manages to make strange squeaking noises, which you may not always appreciate. On the side is a memory card slot, plus the HDMI and USB3 Type-C connections. You can use the USB connection to charge the camera. There are 49 contrast detection AF points, and these cover a wide area of the screen. You can also use the touch-screen to set the focus point. You can move around the icons on the touch-screen to set the controls up in order of preference. The menus can be controlled using the touch-screen, and gestures are supported so that you can easily swipe from one photo to the next. 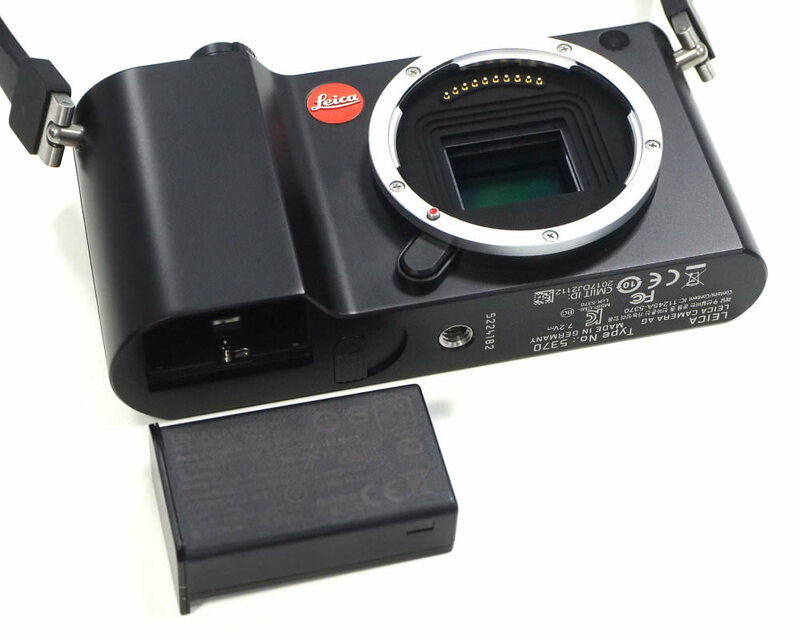 Wi-Fi features - Using the Leica TL app you can remotely control the camera, and this is a great way to set up a remote shutter, without having to buy a dedicated accessory. It also gives you the ability to quickly share your images to social media. Battery life - Battery life is rated at 250 shots according to Leica / CIPA test results, which is quite low for this class of camera. However, one benefit of the camera is that you can charge the camera using a USB charger.